Born in England, Sewall settled in Massachusetts and became a prosperous merchant. 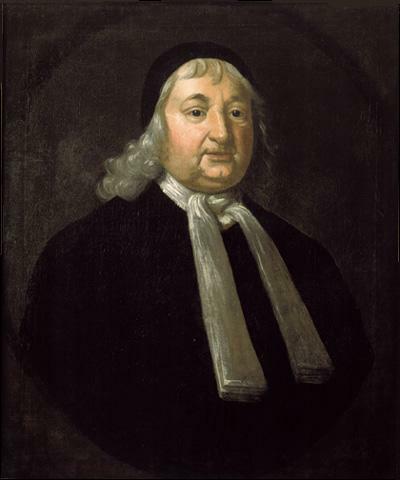 He was one of the judges in the infamous Salem witchcraft trials of 1692 and the only judge to admit the error of the 19 executions. Sewall kept a remarkable diary, which provides a window into the life, mind, and aspirations of Puritan New England.